I’ve just been given a free three-month trial upgrade to an “Awesome” account at 500px so I’m working through my portfolio and uploading them there to judge the response. Feel free to check me out there as well! 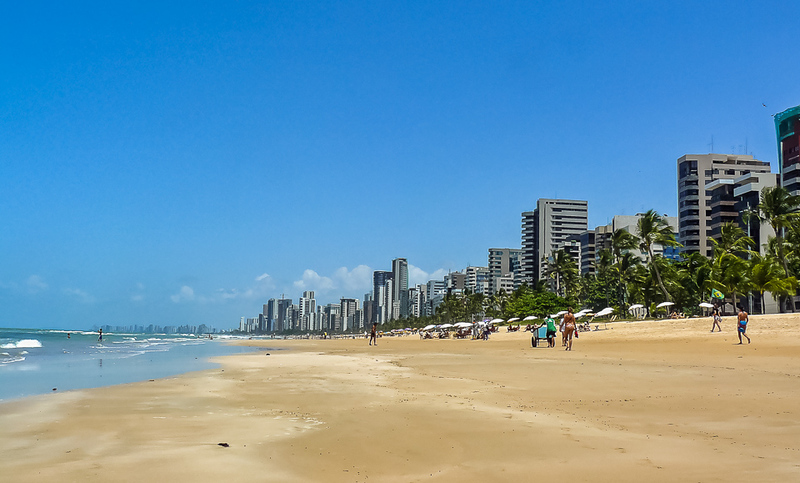 Today’s image is Boa Viagem beach in Recife, Pernambuco, Brazil. It’s my girlfriend Ana‘s home city and has a gorgeous urban beach. Outside of Brazil, people think of Copacabana or Ipanema when you mention beaches there, but the north-eastern beaches are waaay prettier than the Rio beaches!